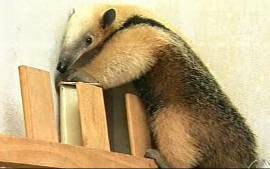 Are tamanduas really a nuisance? 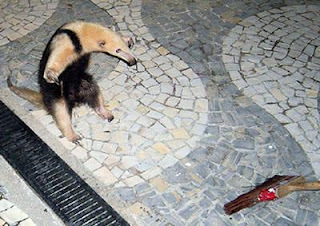 So was questioned on if tamanduas are really a nuisance. I remember that being the wording of the article on the study that capuchin monkeys and tamanduas were tied as most commonly killed as a nuisance animal. I swear I stumble across that article a lot but now that I need a link to it can't find it. I suppose one old study is not as important as more recent facts however. So yes attitudes vary by region and in some areas tamanduas may be highly regarded but in other areas they are not. There are a lot more problems where wild is being taken over by urban. They are also killed on site by many believing that tamanduas kill dogs. 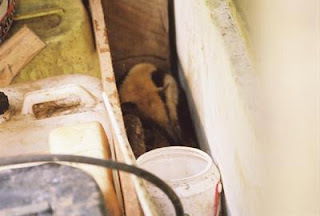 They wander into homes, parks, and other urban areas, dig in the trash, captured in agricultural areas(they do love fruit and will dig up plants to get at bugs), and generally get themselves into trouble, a nuisance. The stories below are from Brazil and not Guyana. 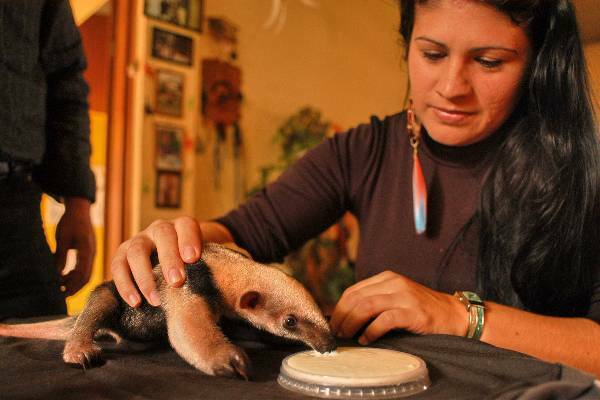 In Brazil there are wildlife rescues and the zoo that takes these refugees. 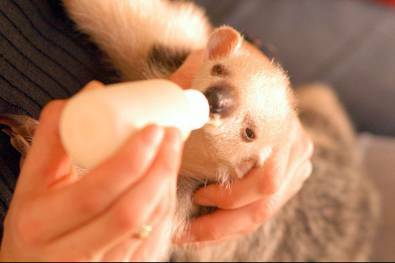 One person from Brazil once told me they had never seen a healthy tamandua in the wild. This is because healthy and adult ones know to avoid people and are very good at hiding. 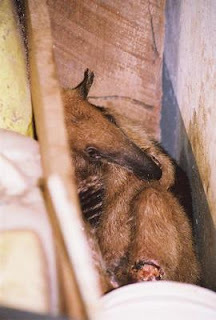 They radio tagged some tamanduas in one study and they considered themselves extremely lucky if they got to set eyes on one. Radio tagged so they knew where they were but still couldn't spot them. 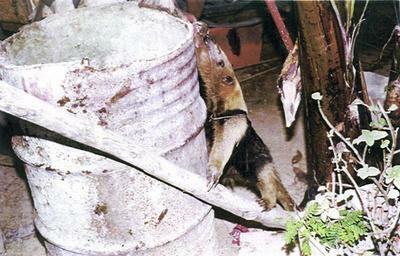 So it's no easy task to catch a wild anteater out in the jungle. A little easier to catch one that wandered into town. Seriously they just walk in the yard and people freak and call firemen to deal with it. Now if I did that right the photos link to the stories. Below are photos with descriptions from my memory of them. Maybe he wants a scooter. He's seriously annoyed by that invisible force field. trying to chase one off their balcony area. If I ever find that study I'll post it but I need to get to work. Just an edit. 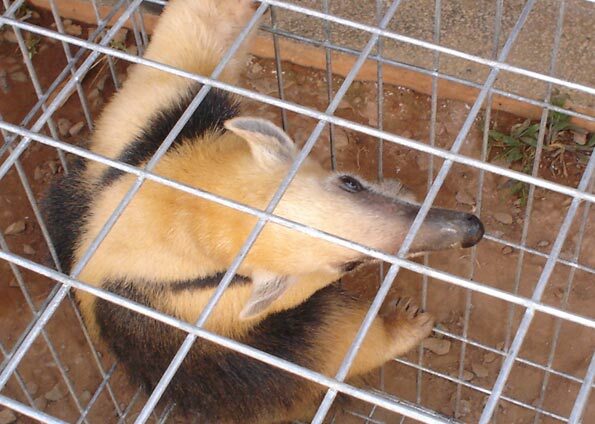 Most exotic animals are bred in captivity for many generations and none taken from the wild. Most wild mammals you wouldn't want anywhere near you anyway. 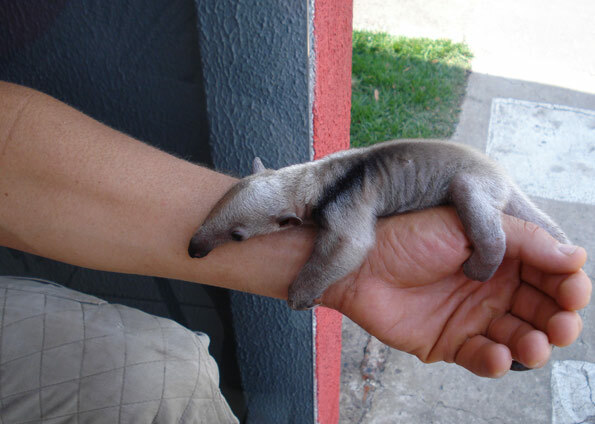 Anteaters are among the exceptions. Some reptiles people still take from the wild where it is legal and there are enough. I suppose it is no different than hunting, love is as real a necessity as food. Only in the case of taken for pets they are not killed, in the legal trade. We are all against poaching. 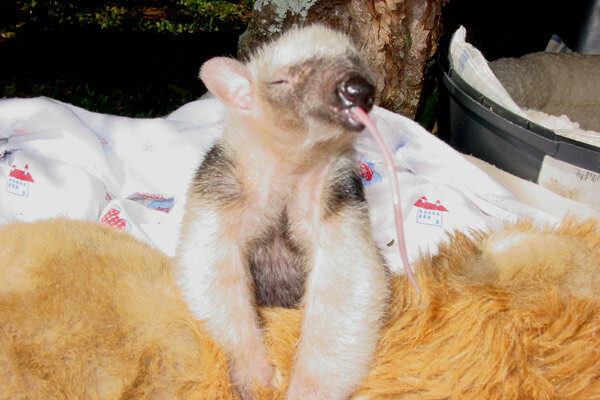 We do hope Pua will have a baby with her new mate now that she is at peak health and she is still young enough. 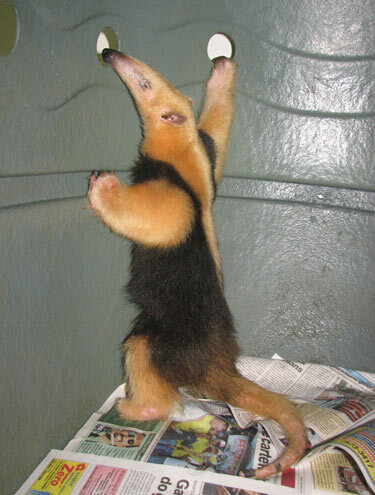 We, the anteater community, are having more success at domestic breeding. I do know of a few born this year but they are not available, either to young or not for sale. 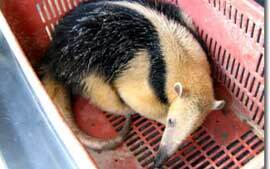 Over time with enough success none will need to be taken from the wild any more and in an ideal world all "refugee" tamanduas could be rehabbed to the wild or if not possible(real world the wild is still getting taken away) find loving homes where they can be happy.